Sometimes in politics you get a second chance, say the EU's Juncker. "There will be no third chance." 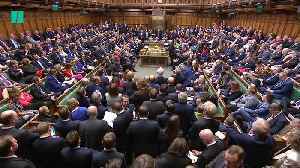 MPs have a chance today to show the government the kind of amendments that could make Theresa May’s thrice-defeated withdrawal agreement a chance of passing through Parliament. 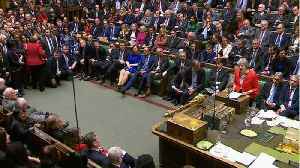 For the second time a..
Leader of the House of Commons Andrea Leadsom has said tonight is the "last chance" for MPs to vote for a Brexit deal. 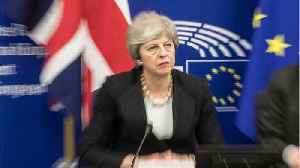 The European Council has agreed to an extension until May 22 provided the..
A second chance - isn’t that something we all deserve? 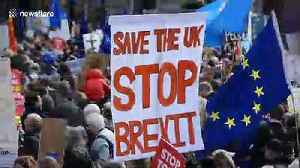 The city of Detroit is making it a reality for dozens of returning citizens, giving them an opportunity to begin again, putting them work to..
Organisers of the People’s Vote campaign for a second referendum on the UK’s exit from the European Union have claimed one million people marched today in central London. The march saw.. 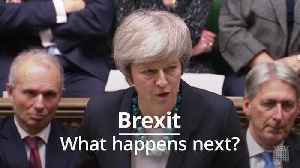 According to Reuters, British junior Brexit minister Kwasi Kwarteng, said that he believed there was still a chance parliament would approve Prime Minister Theresa May’s European Union exit deal this.. 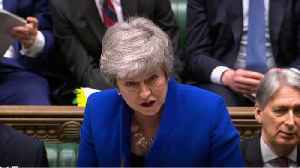 The rejection of Theresa May’s Brexit deal for a second time leaves the country in turmoil. 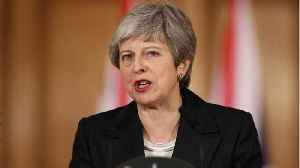 Events over the next two days will have a major impact on how, when – and if – the UK leaves the..